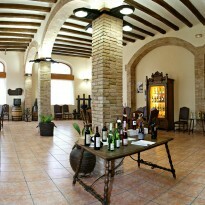 Bodegas Pinord is a family firm with a wine-making tradition that goes back many years. Today, two generations are working side by side with the aid of a magnificent workforce helping to make and age our wines and cavas (Champagne method sparkling wine). 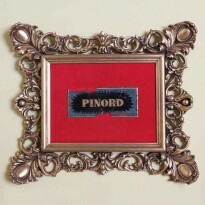 In addition, there are some fifty people selling and distributing Pinord’s products. 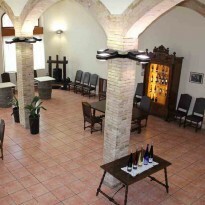 The winery, which is still to this day in its original location, next to the Vilafranca del Penedès train station, soon stood out for the quality of its bulk wines, which were sent around Spain. 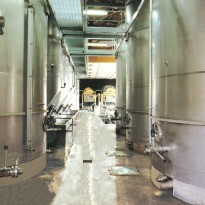 The winery actually had its own pipeline which went under the rails to fill up the tanks in the waiting trains. Little by little, from 1942, the first wines started to gain fame and prestige and year after year, generation after generation, the family vineyards have grown. The native grape varieties have developed and the family name has become intrinsically linked to Penedès wines. 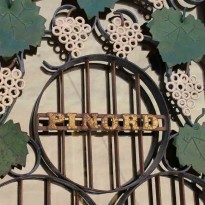 Currently, Pinord owns a winery which is capable of making more than five million bottles a year all carrying the family’s seal of approval.